By Azwan Jamaluddin in Gadgets. Updated on April 6, 2018 . Hobbyist 3D printing is one of the hottest things trending in the tech world, and people have used it to create all kinds of things for entertainment, art, work, education, medical needs and more. We are slowly coming to grips with the potential that 3D printed materials can bring to the plate across multiple industries, including manufacturing, education, space, and even weaponry. In fact, at the rate that it is going, 3D printing is probably one of the more promising technologies that could change the world as we know it. Here, we highlight the 9 ways 3D printing can. or will eventually, change the world. Tell us if you agree (or disagree) in the comments section below. Perhaps the biggest contribution of 3D printing to modern society would be making replacements readily available. Rather than having to go to a store to get a replacement or order for a replacement part that will then take days to arrive at your home, by using 3D printing you can just print the part you need right away. You can also print out the exact number of parts you need, rather than buy in bulk. 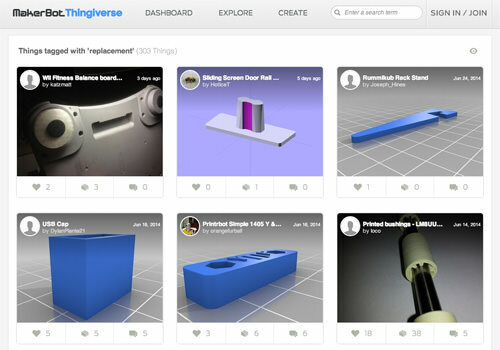 There are plenty of 3D printing websites that offer sections with blueprints to replacement parts for every day objects, all it takes is for you to know what you’re looking for. Home prices are on the rise, wherever you are in the world and yet at the same time, young people are actively trying to reduce their carbon footprint in as many ways as possible, including the construction of their homes. 3D printing can actually help make construction more eco-friendly, there is zero waste, you can cut down on transportation costs, and items can be recycled for a more sustainable future. 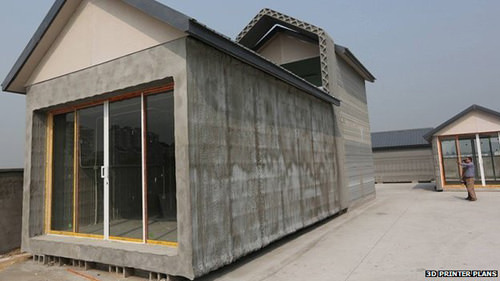 In China, a company is already taking advantage of the technology to build low-cost homes with recycled materials – 10 houses in a day, each costing only $5000. The potential for this is great in developing countries, where homes could be made fast and affordable to help alleviate the housing crisis caused by lack of space or rising populations. 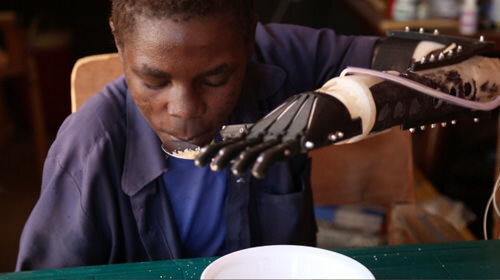 3D printers are being used to create low cost prosthetics where they are most needed: in war-torn parts of the world where casualties of war who lose their limbs cannot afford a replacement. Mark Ebeling, CEO of research firm, Not Impossible Labs, has set up a hospital in Sudan with a 3D printer, creating prosthetics that are cheaper than a conventional one, at under $100. Hopefully, the idea to create cheap, customizable prosthetics that anyone can afford will become mainstream and help transform the lives of the affected. Getting into space takes a lot of fuel and preparation and whenever something goes wrong in space, there may be limited equipment or spare parts available. Transporting items into space is, of course, incredibly expensive and astronauts may need to wait for the next mission to get the parts they need or figure out alternative solutions to their problems. With 3D printing available however, they can print out parts, tools or other items they need in the event of an emergency. NASA has announced that they will ship a 3D printer for trial purposes to the International Space Station in August 2014 to see if this can be a viable option. 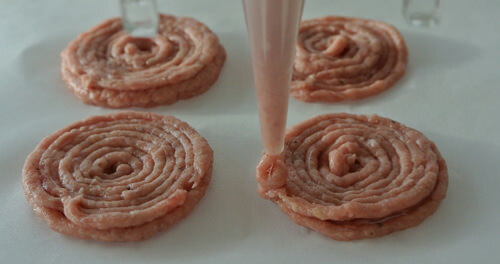 Some printers today can be used to print out foods from simple candies and chocolate to even a pizza. This will be put to good use, like for instance in space where astronauts don’t get to eat the kinds of food we take for granted each day. A company called 3D Systems now has a printer that can print chocolates and candies in beautiful, complex shapes. Another company called Natural Machines is marketing a printer called the Foodini, that can print out pizzas and ravioli. The majority of plastics used today are non-biodegradable and poses a threat to the environment. However, these plastics can actually be recycled into filaments used in 3D printing. 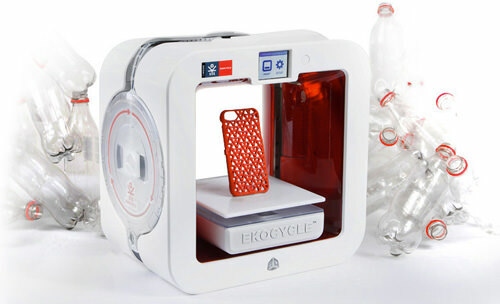 In fact, the Ekocycle Cube is an example of a printer that will only accept special, recycled plastics. It was created by 3D Systems in collaboration with will.i.am and Coca-Cola’s Ekocycle initiative. Research found that turning your recycled plastics into spools uses less energy than conventional plastic recycling. Help save the environment with 3D printing! Here’s a fun fact: the majority of artworks and sculptures kept by the Smithsonian Institute are not shown to the public. Only 2% of its 137 million objects are being shown at any one time as they are too historically important or too fragile to be exposed to the public constantly. 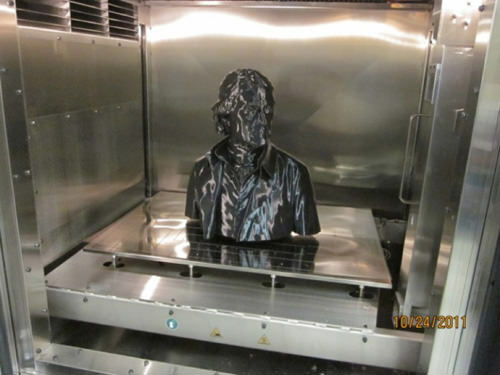 With 3D printing, museums can offer scans of their pieces to the public instead. In fact, not only can they view these masterpieces, they can also touch and get up close to the art or sculpture – things you can’t do with the originals. On top of helping preserve great masterpieces, 3D-printed sculptures can help educate the masses about old and modern art. Not only can we use 3D printing to create art, we can also create real life! A 3D printer can also be used to pile organic matter, systematically layer by layer to build tissue and organs. The technology is still in its infancy though, but by now you should be able to see the potential this technology has to save lives. This will help cut down the long wait patients have to endure for matching, healthy organ replacements. 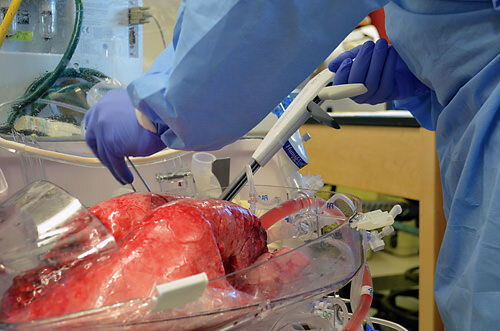 Doctors can instead take the right cells from the patients body and use the necessary technology to print out the required organ from that base. The thing with technology is there is no stopping what you can do with it, so long as it can be done. What we are referring to here is the use of 3D printing to make weapons.Defence Distributed released online plans that could be used to 3D-print a gun called the Liberator. Although the US Department of State demanded the plans to be taken off the Web, you know that things that get on the Internet, stays on the Internet. Originally, printed guns could only fire a few rounds before breaking down but as the technology and design improves, these guns could fire up to 30 rounds or more. 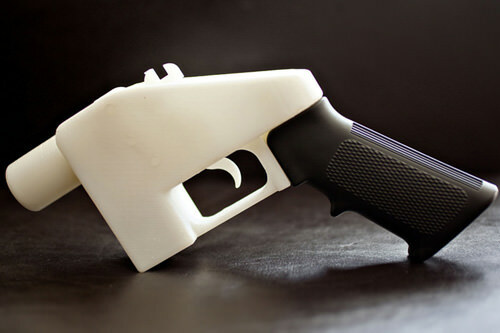 Without the need to apply for permits, this will make it hard for the government to enact gun control, since just about anyone can print their own gun at home.